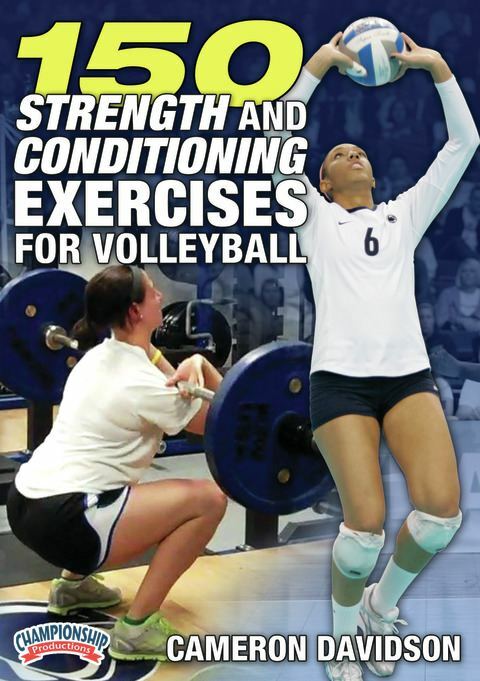 This is the most comprehensive library of volleyball strength and conditioning exercise that has ever been assembled. 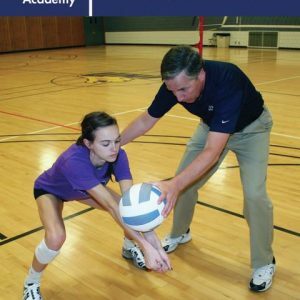 The success of Penn State Volleyball has come with a comprehensive training philosophy and volleyball focused strength and conditioning. 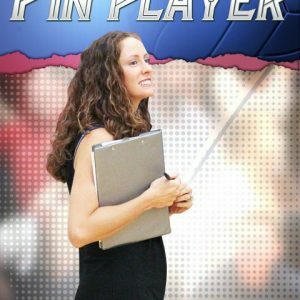 Now you can use these sames techniques and exercises in your program!129 minutes. 2011.